Home › Events › Special interest groups › Creatives Group › In-house creative teams – what do they look like and how do they work? No two in-house creative teams are the same. If you look from one charity to the next, you’ll find a different set up in each and different ways of working. There’s a lot we can learn from each other just by getting together in a big room. 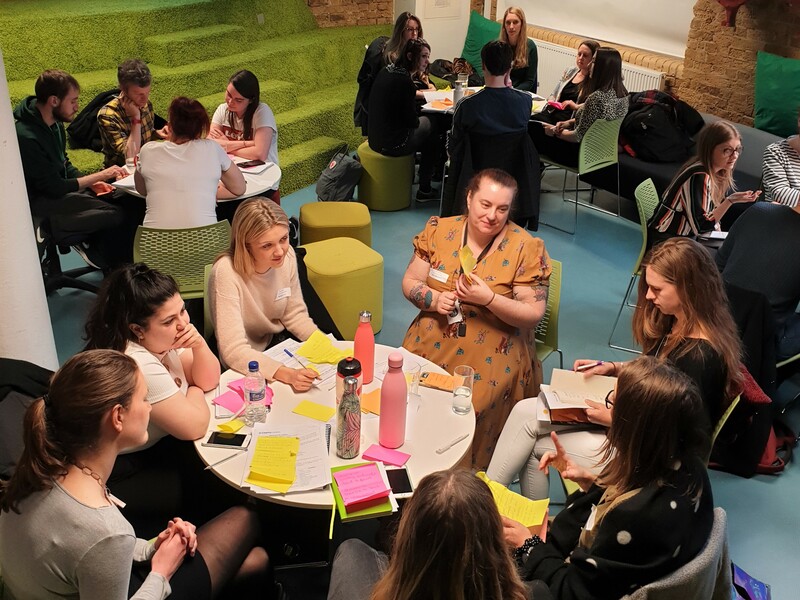 So at this Creatives Group event, you’ll have the opportunity to find out how different charities run their in-house creative teams and approach projects. It’s a chance to discuss successes and pitfalls and discover new ideas to take back to your own team. This is the first of our Creatives Group events to focus on the strategy and structure of in-house creative teams. This event is for creative directors, heads of creative services and creative studio managers. It’s suitable for team leaders who are interested in hearing how other organisations have set up their in-house creative teams and discussing approaches to projects and business as usual. 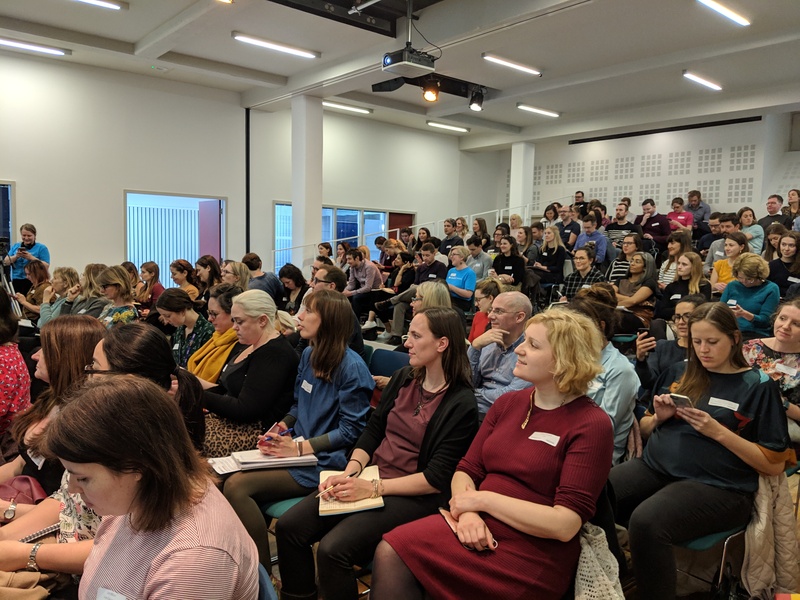 Three short presentations from charities sharing what their in-house creative team set up looks like and how they approach major projects and campaigns vs day-to-day task and projects. Group discussions: How do our in-house creative teams compare? 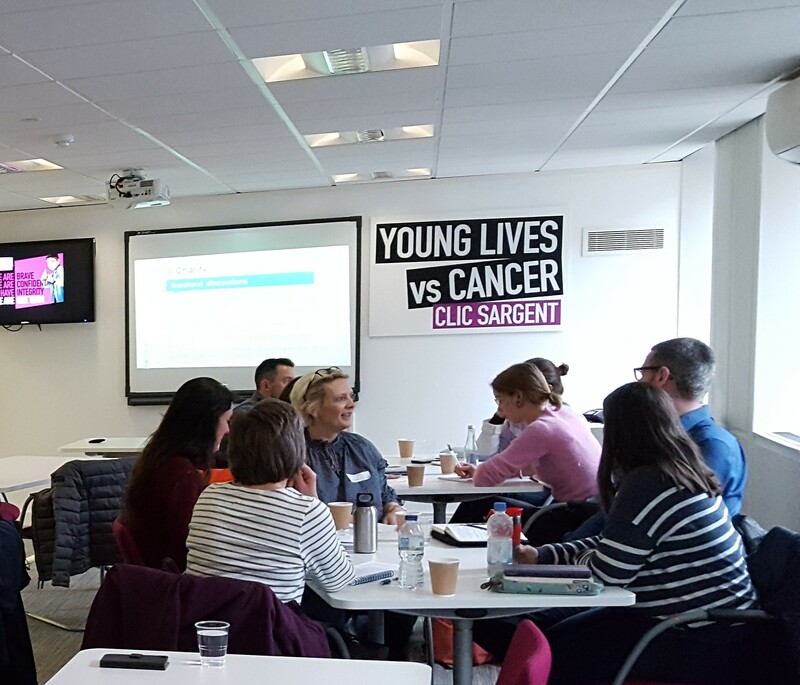 Following the case study talks, you’ll get the chance to share your own charity’s setup and approaches, and compare with your peers. Please bring a diagram of your team structure and any other useful visuals you’d like to share with the group about your team set-up or approach such as briefing templates. Leading an in-house creative team may sound glamorous but it doesn’t come without its fair share of challenges. From firefighting and ensuring your brand is going in the right direction to securing your seat at the planning table and fostering creativity within the team. Is there a common background behind this type of challenge? What would the outcome(s) and benefit(s) you might achieve by tackling it? What resources could be available for you to use? Are there any risks associated with the challenge? Brainstorm – Come up with as many ideas as you can that could address this challenge. What ideas could work in tackling the challenge? How could they work together? Who do you need to involve to make it happen? What impact would the solution have?